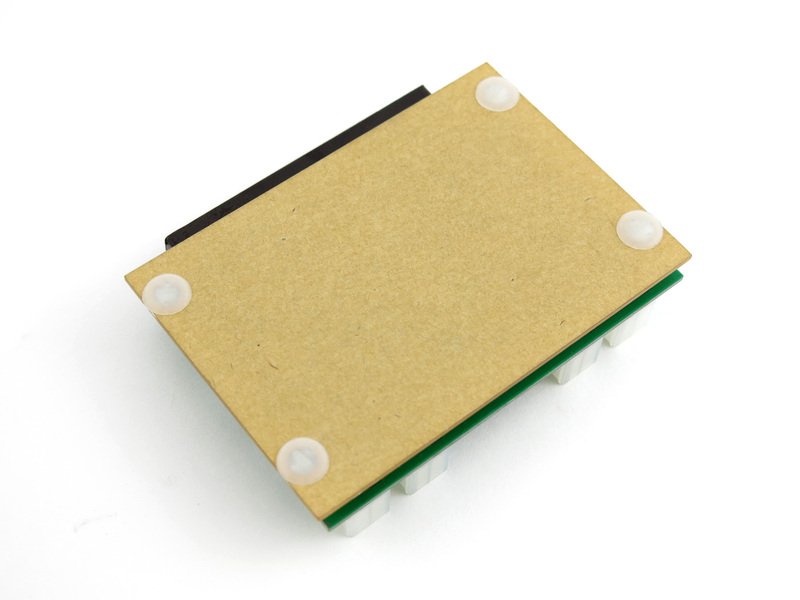 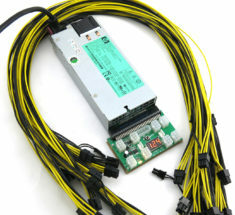 Dual PSU to Single hashing board fault protection Dual fault protection means "If one PSU fails the second PSU will shut off"
Remote management Add-ON module. 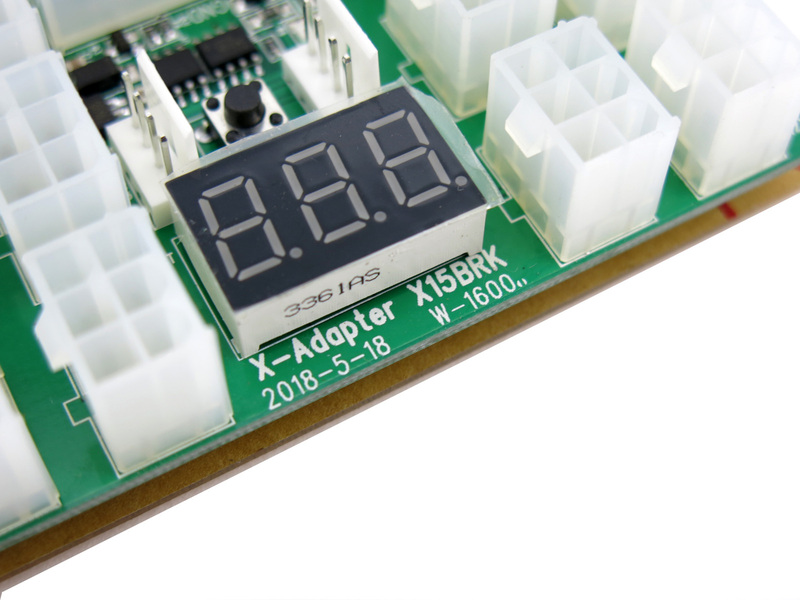 While the X15 is interconnected, use the optional remote power management module to remotely manage ON-OFF / Schedule Restart. Electronic on/off switch. 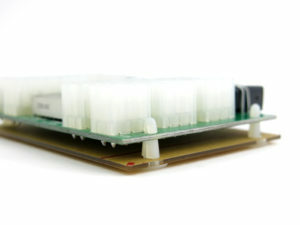 Retains its state. 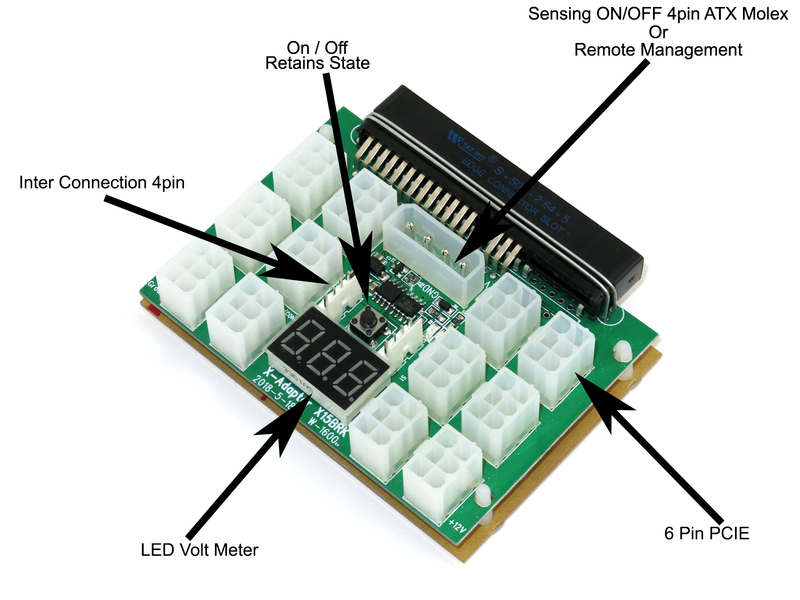 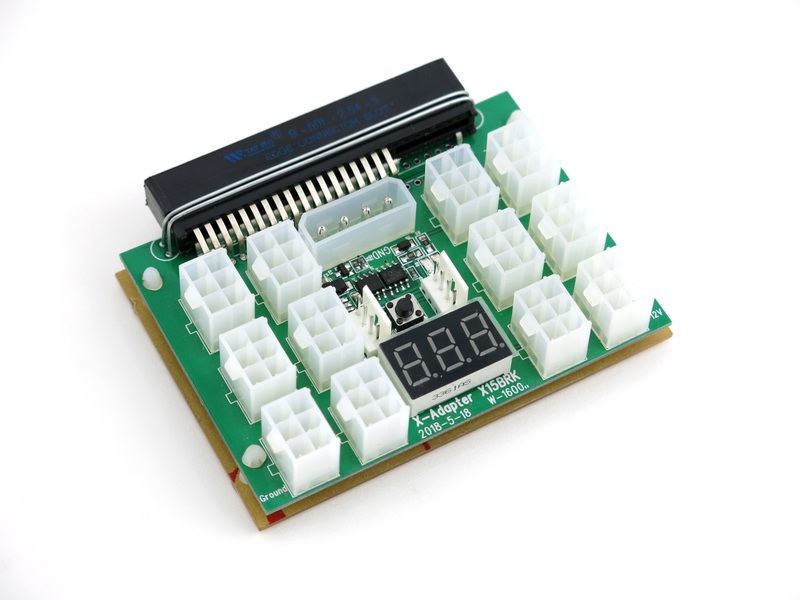 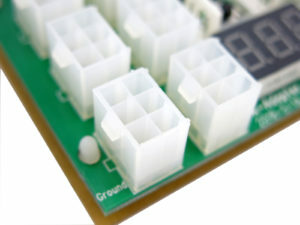 Our Patent Pending Chain Sync Feature through our X6B, X7B, X11, X15, and X20 Breakout boards is done by connecting the interconnect cable from PSU 1 to PSU2, PSU 2 to PSU 3, and so on. 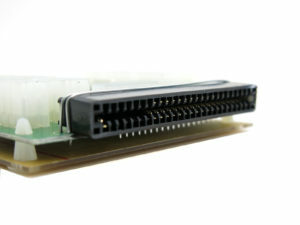 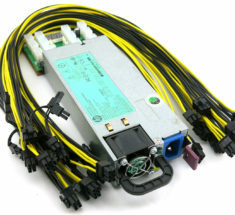 Feature tested with up to 20 PSU in a Daisy Chain. 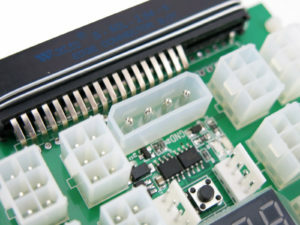 Interconnect sync cable, 1 to 2 X15 - One cable is included for each additional breakout board purchased together. 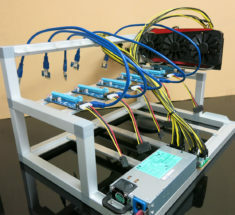 The 4-pin molex works like a dual psu adapter if i understand correctly?